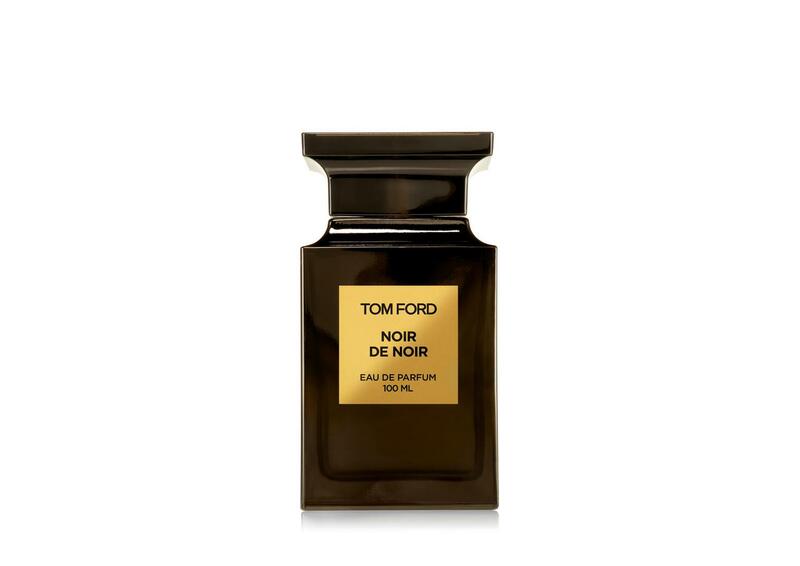 Make no mistake ? 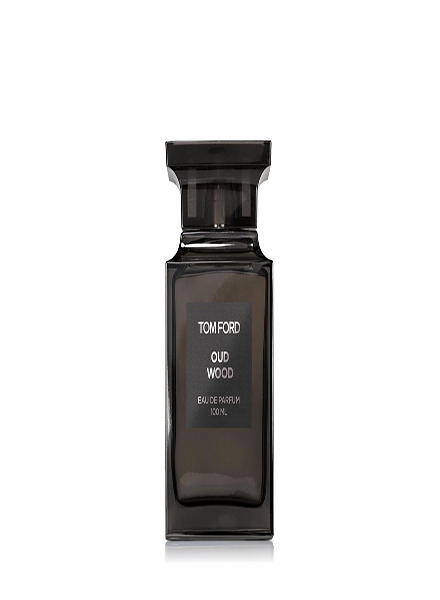 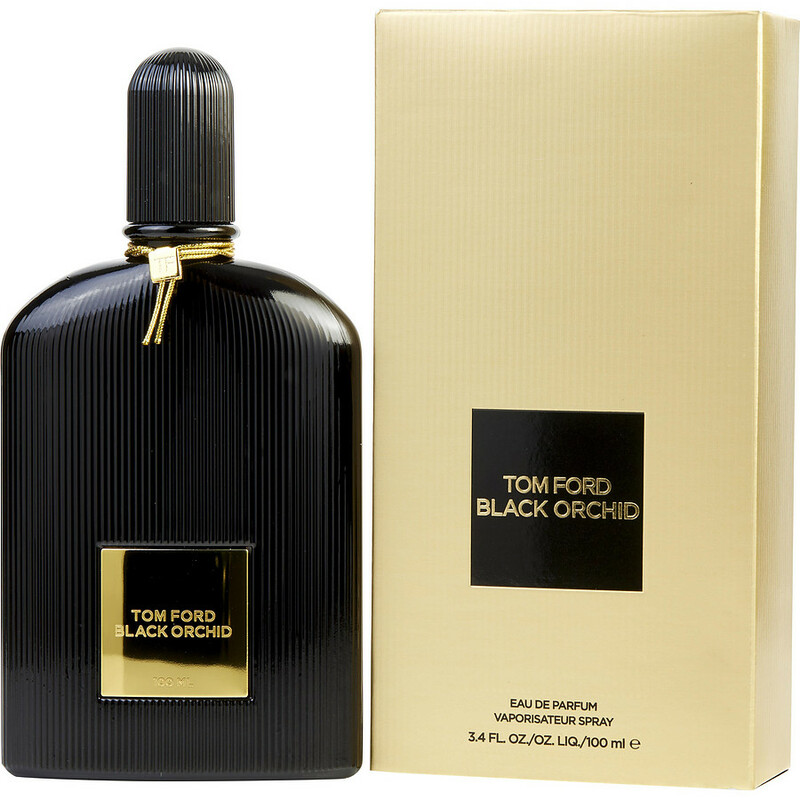 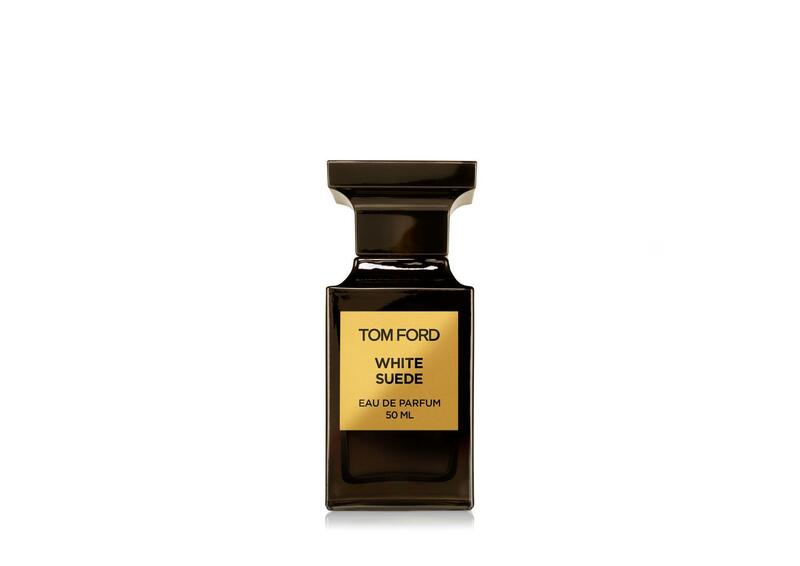 the name Tom Ford Oud Wood tells you what you need to know about this eau de parfum for men and women. Multifaceted clothing and accessories designer, filmmaker and fragrance developer Tom Ford launched this unisex scent in 2007 as part of his Private Blend collection. Ford created this unique, long-lasting fragrance spray to wear alone or to layer with other scents in the 12-fragrance collection. Oud Wood blends smoky, rich oud (agarwood) with robust notes including Brazilian rosewood, creamy sandalwood, slightly nutty cardamom and smooth vanilla.